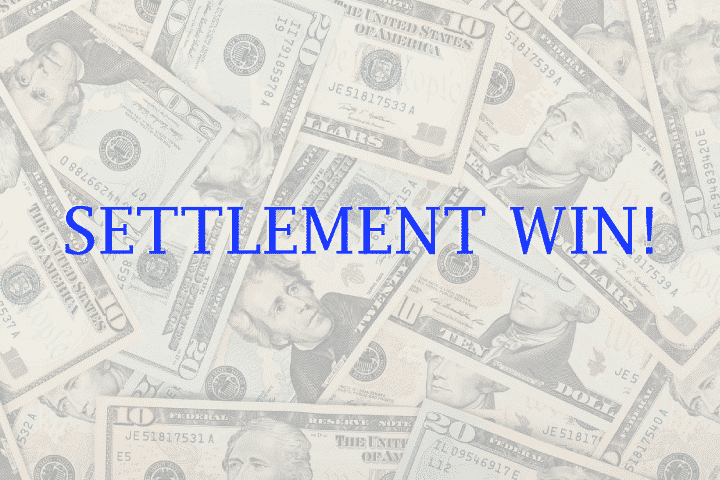 Eric Blank Injury Attorneys would like to congratulate its Managing Attorney, Darren J. Lach, Esq., for obtaining justice for Mr. Concepcion on March 22, 2019, with a Jury Trial WIN! 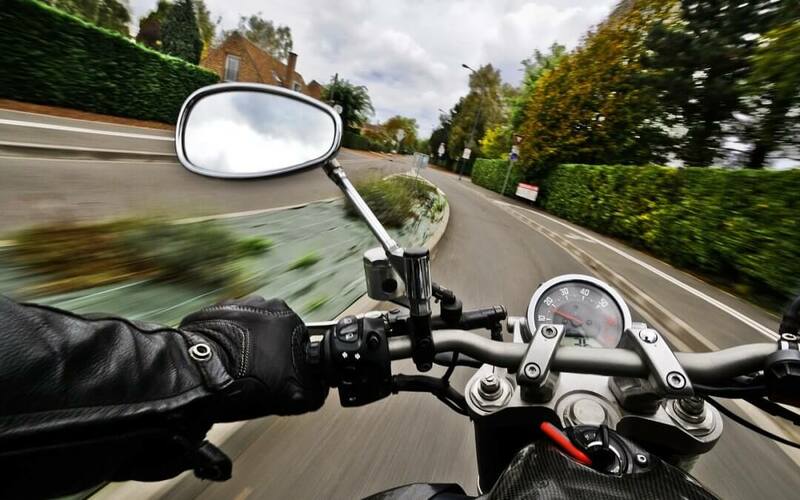 As cities expand and populations cause booms in traffic, motorcycles become more and more common but with that popularity, boom comes the increased risks involved with motorcycles. 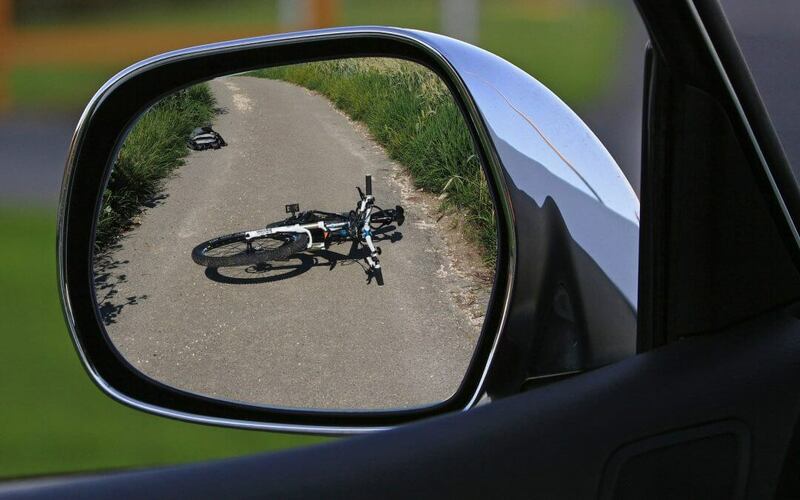 Las Vegas is a great city for recreational sports, especially cycling, and as the weather begins to clear up and the days become warmer, the number of cyclists outside preparing for centuries and double-centuries will surely increase as well. 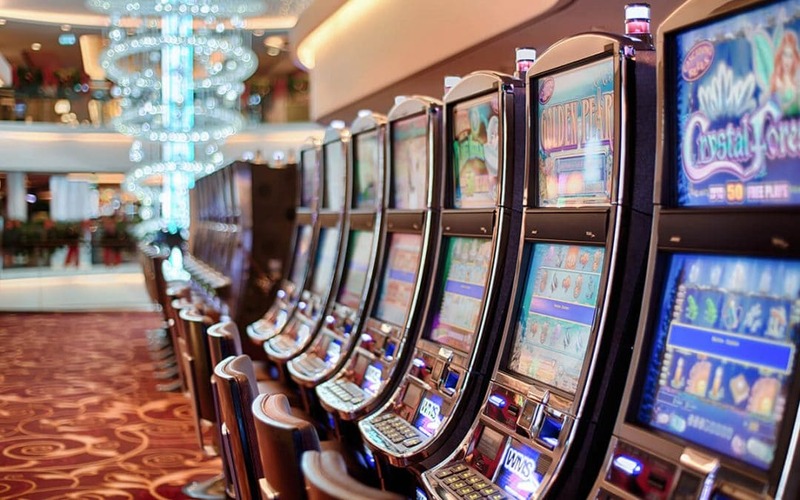 The Casino floor can be an exciting place to be because of all of the lights, people and comotion, but that also makes them locations that seem to be prone to many accidents that may turn into injuries when those attractions double as distractions. It is our honor to be not only be recognized as one of Nevada’s “Legal Elite” for 2018, but also to have that achievement acknowledged by our esteemed UNLV William S. Boyd School of Law. At Eric Blank Injury Attorneys, we pride ourselves on providing quality legal services and the best experience possible for our clients. Having this recognized by multiple organizations is humbling, and we consider it a great accomplishment. 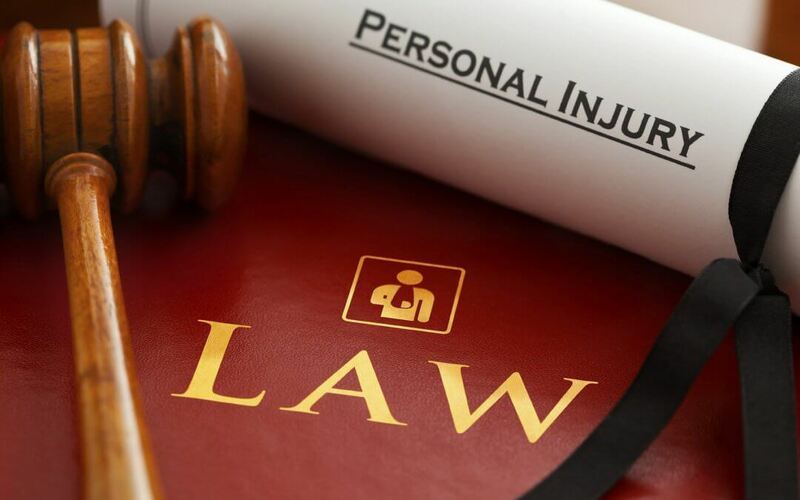 We look forward to continuing to excel in personal injury law in the years to come!